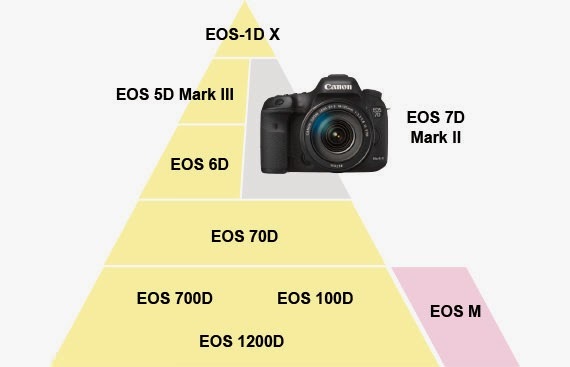 Michael Daniel Ho - The Wildlife Ho-tographer: Canon Japan Rethinks Its Pricing Strategy? Sagacious observation on Canon. Their camera sales have been down for a few years now even though the prices have been kept steady. Lowering prices consistently for an item like a higher end camera is rarely a winning formula. Do not be afraid to charge for quality and features.